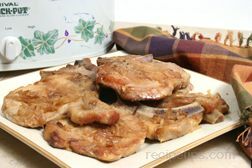 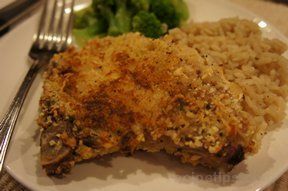 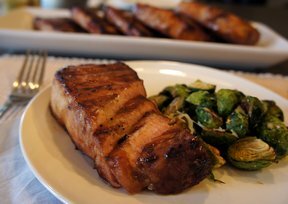 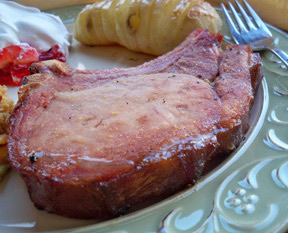 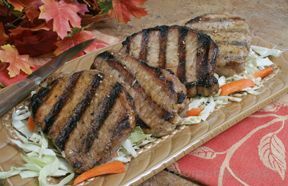 Our collection of pork chop recipes will have your family requesting pork chops for supper often. 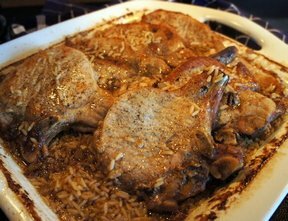 These recipes will provide you with pork chops that are juicy and tender. 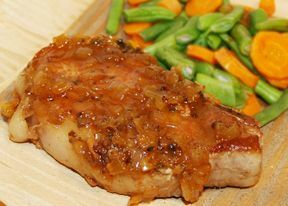 Marinated, seasoned, or served with a sauce, you will be glad you chose pork chops for supper tonight. 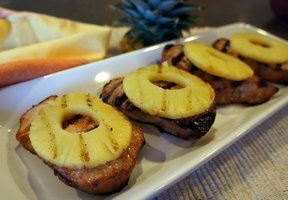 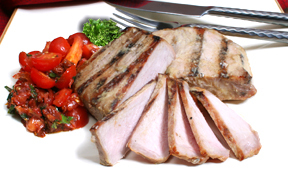 "Pork chops can be enjoyed prepared in many ways. 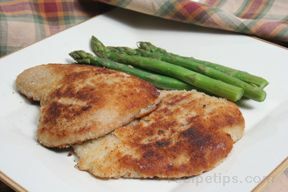 Of course, we all love them grilled, but they are also great when fried, baked, and braised. 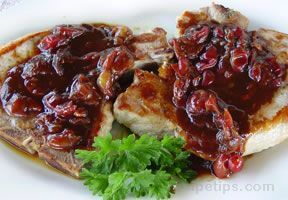 For super tender pork chops, try our Slow Cooker Quick and Easy Pork Chops. 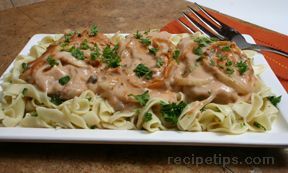 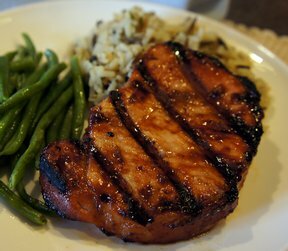 For more variety, experiment with different marinades and sauces. 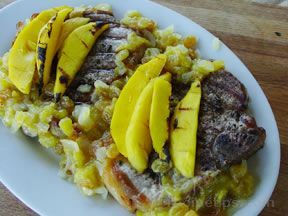 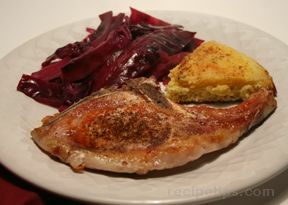 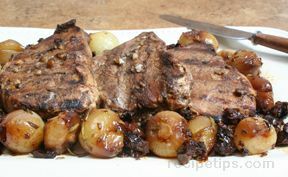 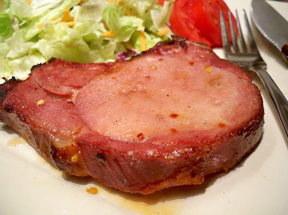 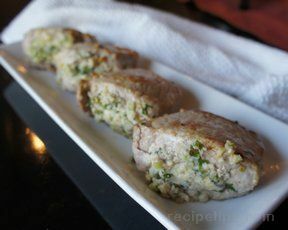 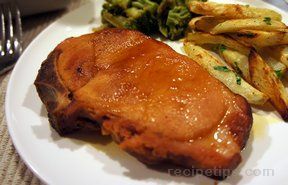 There are so many tempting pork chop recipes that it will be hard to know which one to try first."